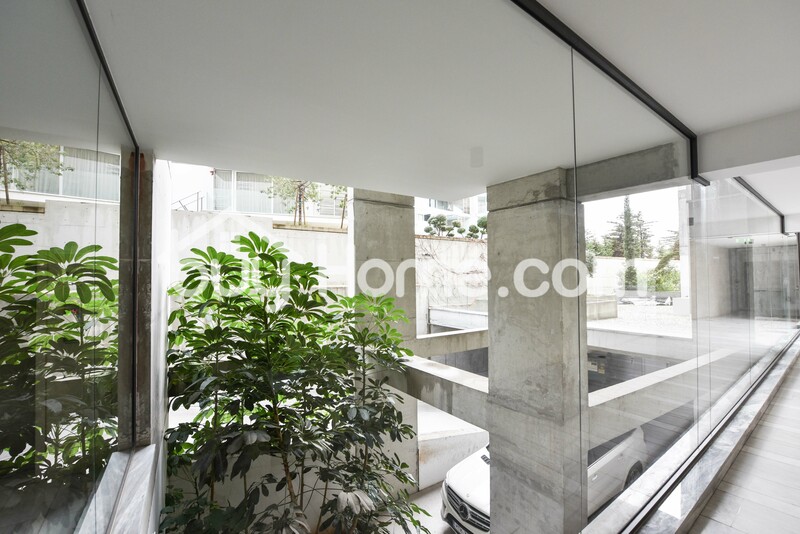 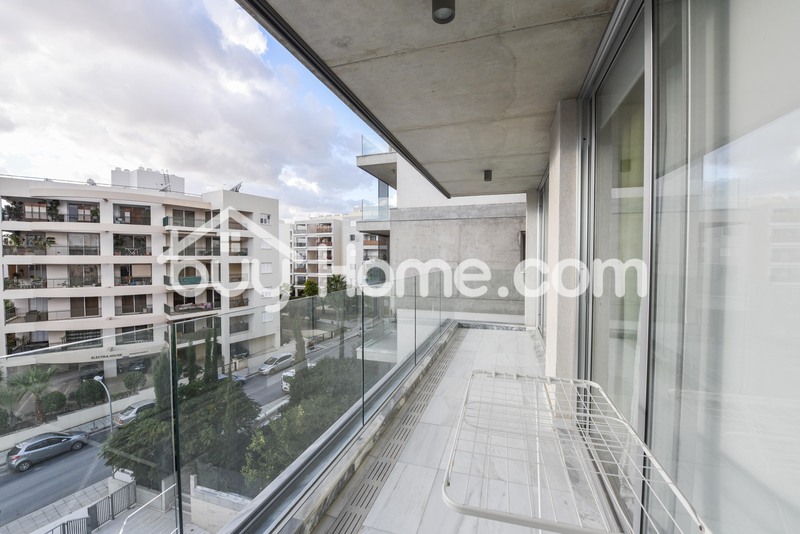 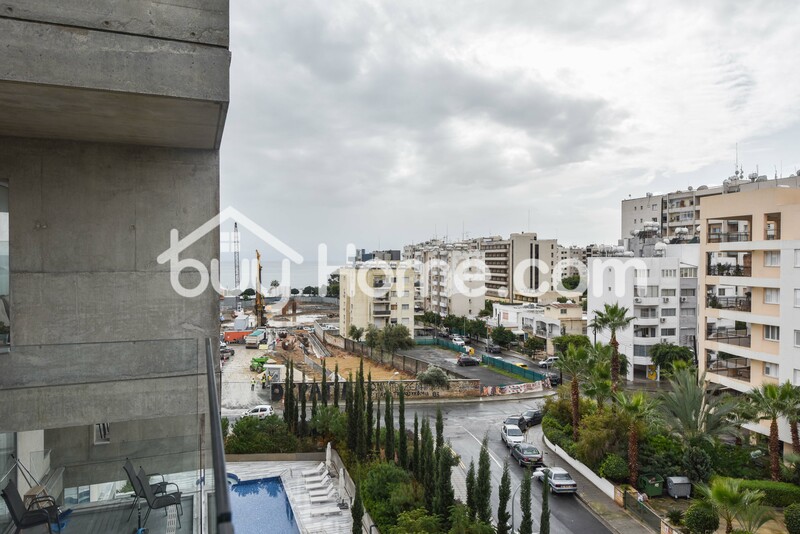 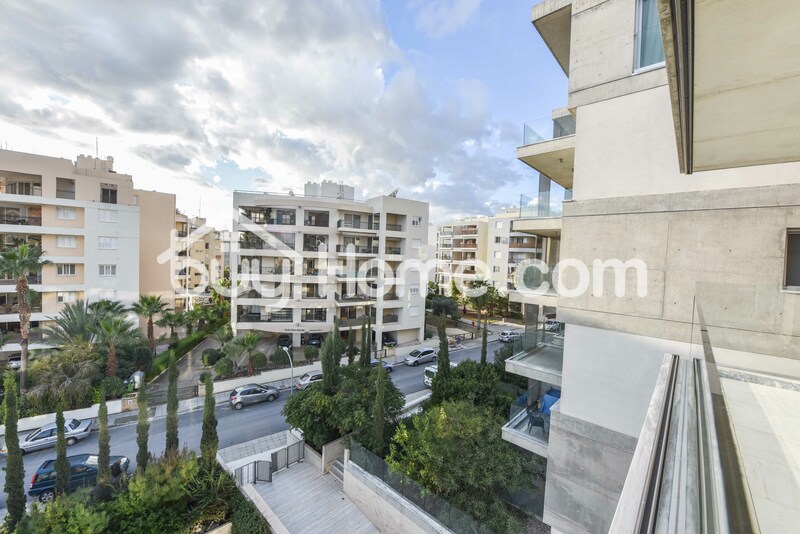 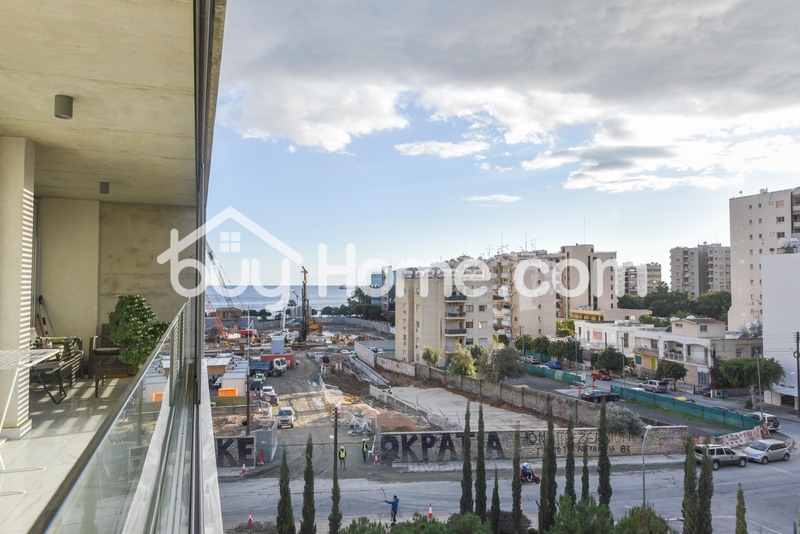 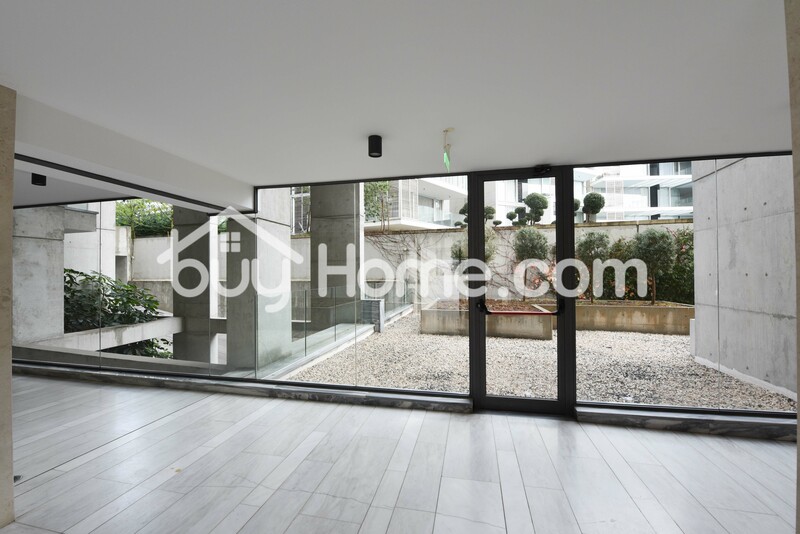 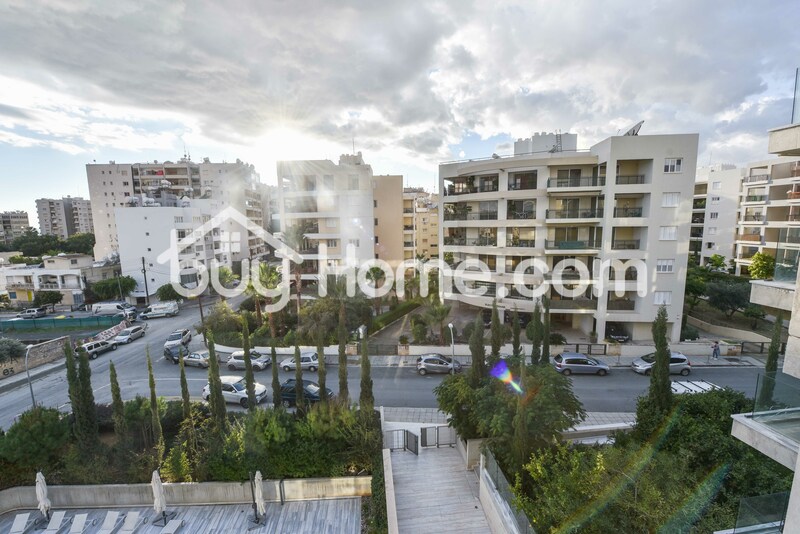 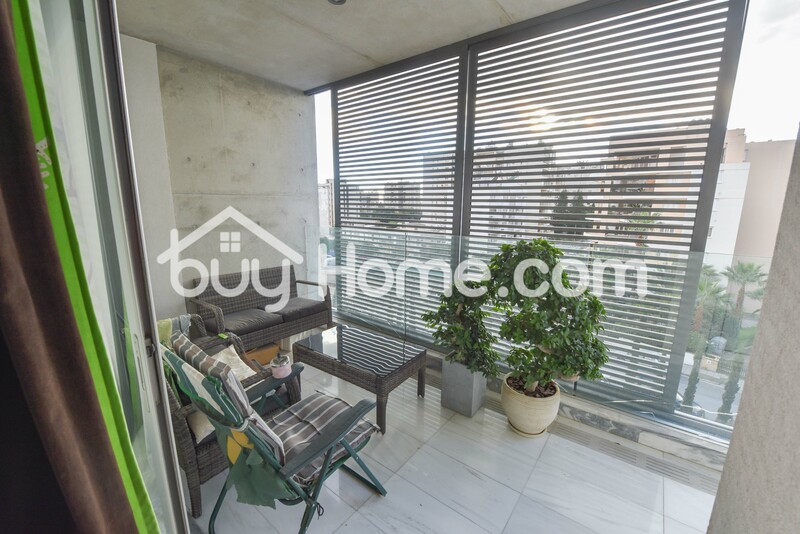 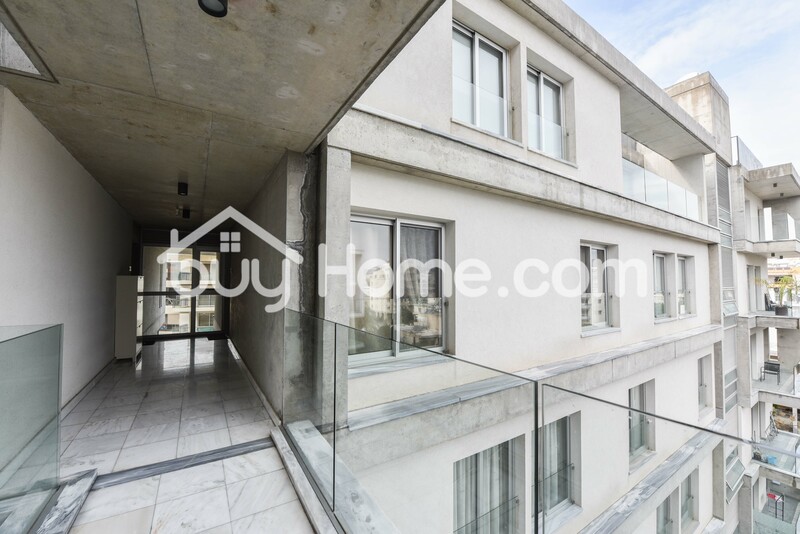 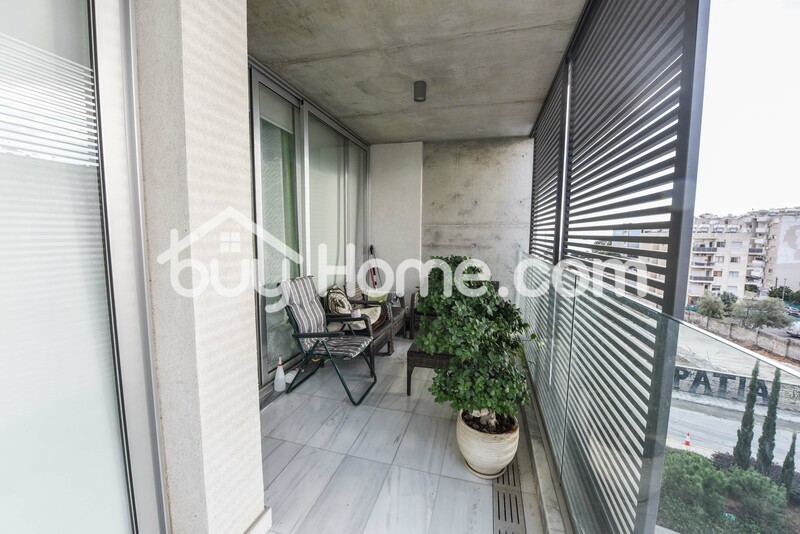 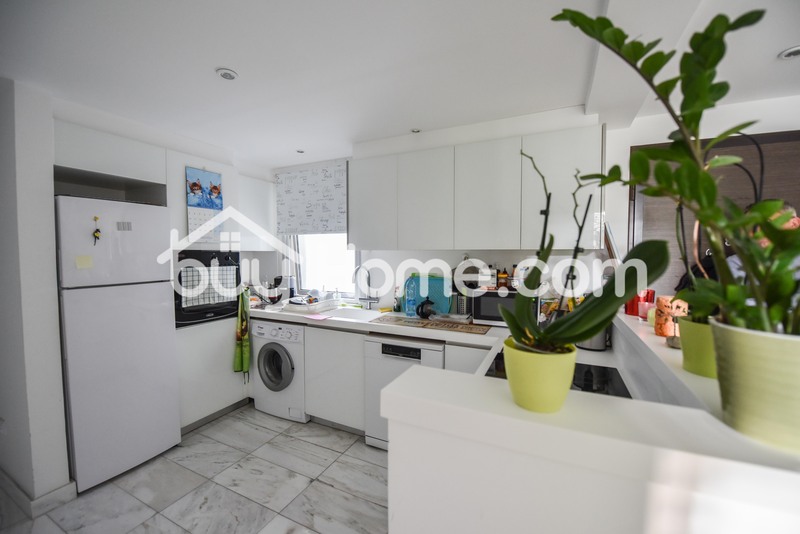 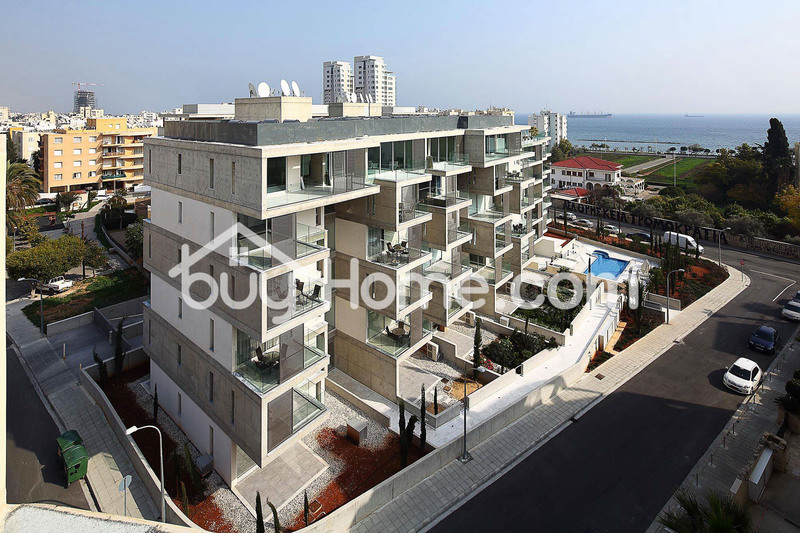 BuyHome is happy to present to the market a modern apartment in a secured gated complex perfectly located right in between tourist, business and historical areas, within a minutes’ walk to park and promenade, while all the amenities are easily accessible. 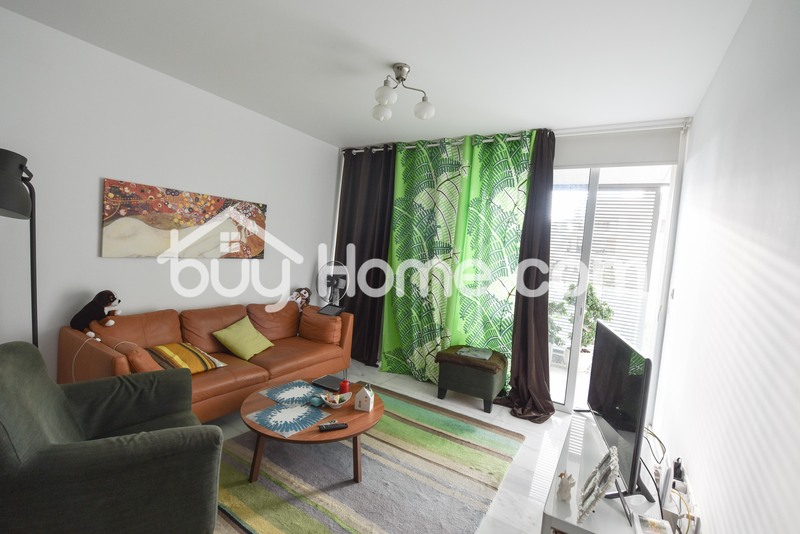 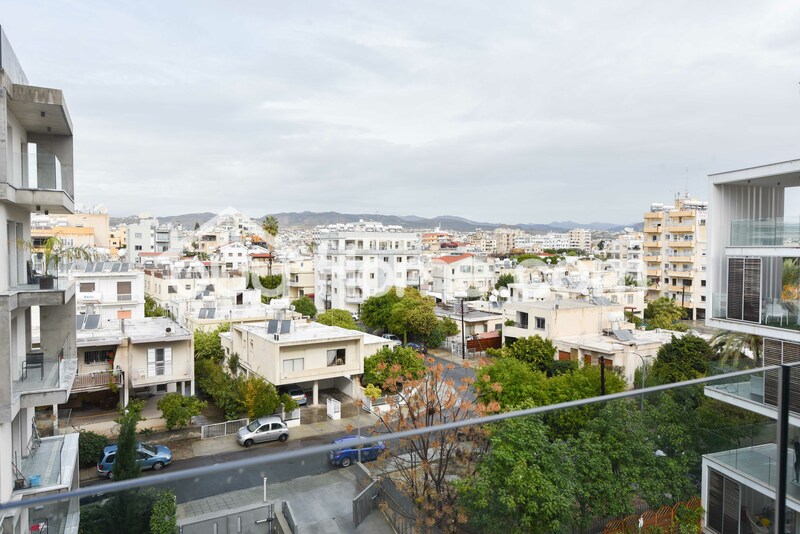 Consisting of an open-plan kitchen/living area, spacious covered veranda, two bedrooms and two bathrooms, this property is offered with a furniture package, electrical appliances and tenants in situ. 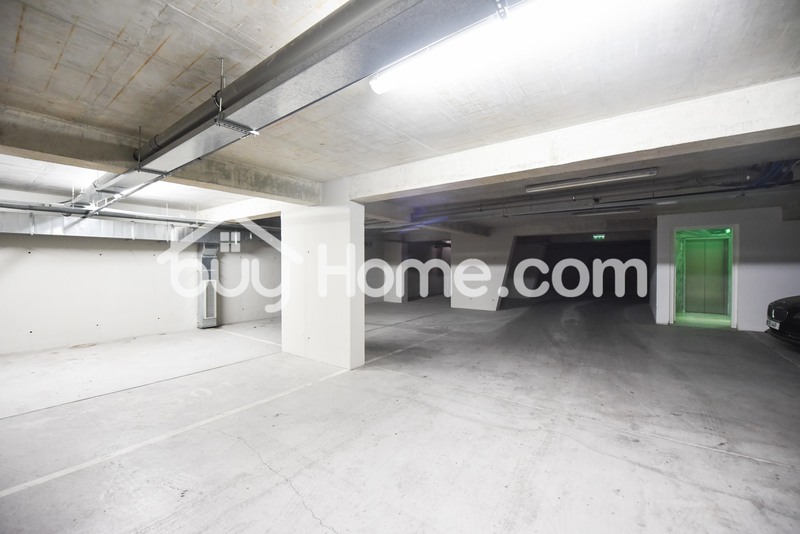 Externally there is a communal swimming pool, a secured parking place in the basement and a storage room. 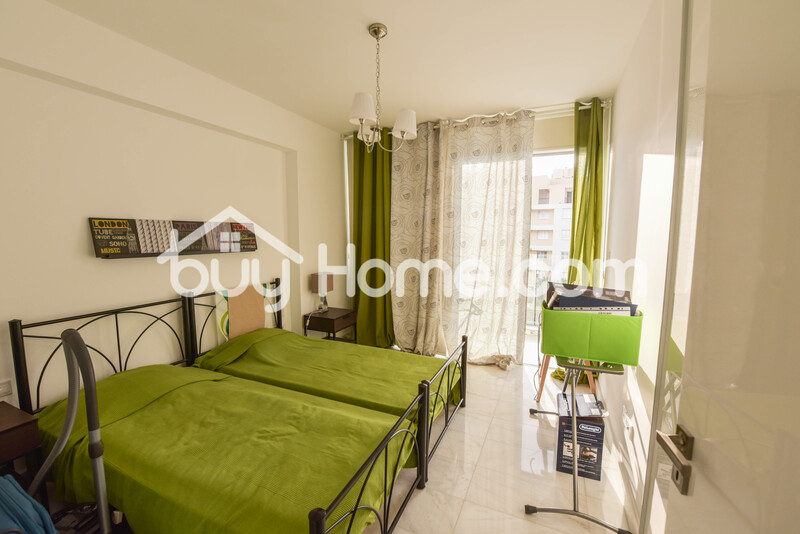 The development has proven highly popular choice for either holiday residency or permanent living.